This year the PPM is BIGGER! 100 Pinball games on Free Play, no quarters needed. 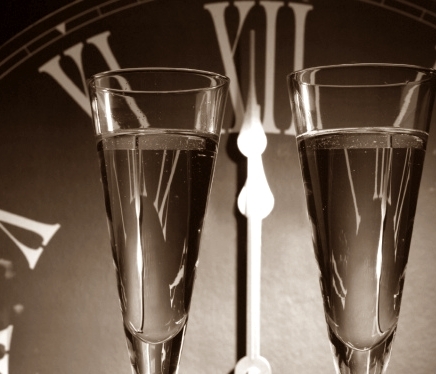 Free Flipper Finger Food and traditional Champagne Toast. Hats, party favors and a raffle. Our Private Party room will be filled with DJs and Dancing. 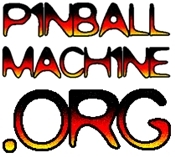 For more information write to info@pacificpinball.org. ← Reminder: Tournament Tuesday at Legionnaire!